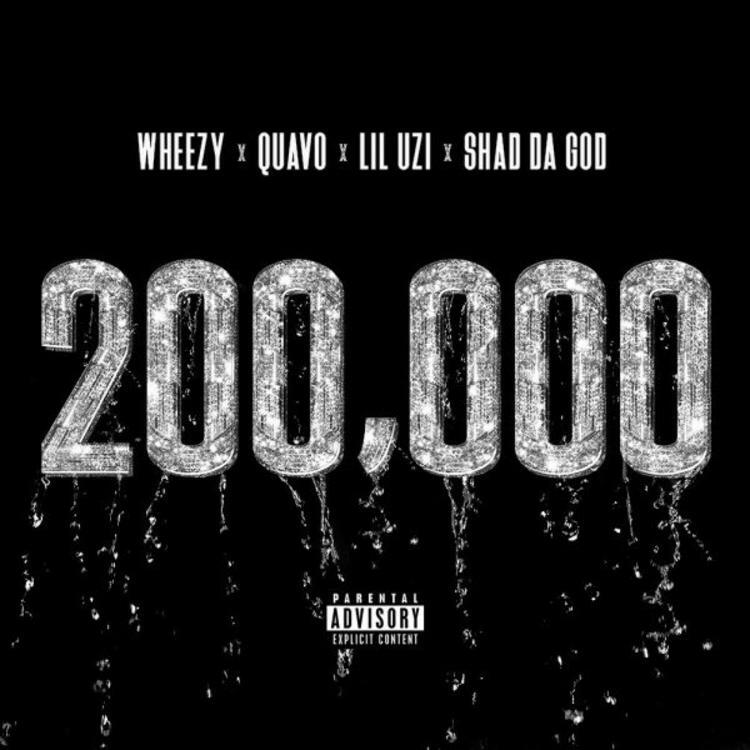 Wheezy drops "200,000" with Quavo, Lil Uzi Vert, and Shad Da God. "NEW RECORD FROM MY PROJECT COMING TO MY FANS 2017. HOPE YOU CAN ENJOY THE WAVE." Check out the track, and let us know what you think in the comments below. Is Wheezy a contender for super-producer status?